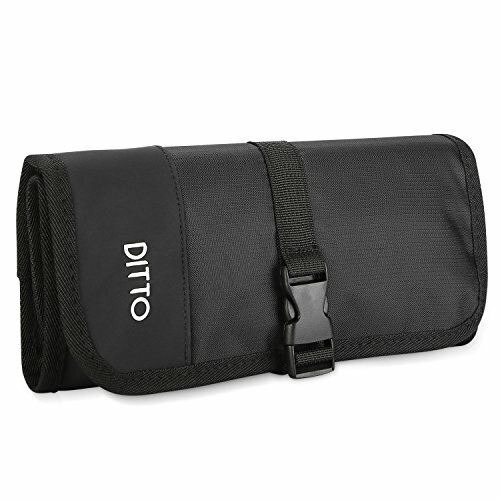 Ditto Electronics Organizer Travel Bag is an ingenious design to organize your electronics items. Roll-up design with various compartment and elastic loops allows adjustable management of your items. Electronics travel organizer, for your well-organized and easy life-style. If you have any questions about this product by Ditto, contact us by completing and submitting the form below. If you are looking for a specif part number, please include it with your message.